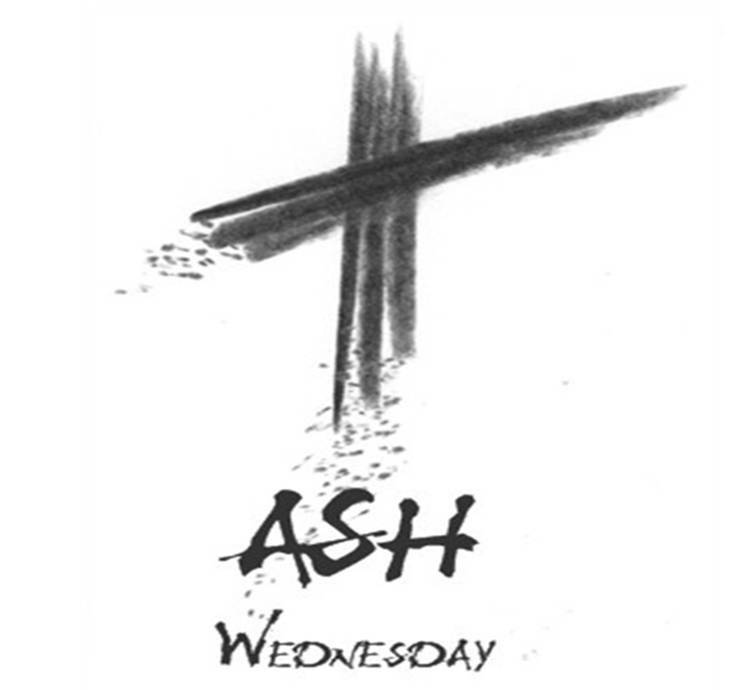 In the typical Ash Wednesday observance, Christians are invited to the altar to receive the imposition of ashes. The pastor applies ashes in the shape of the cross on the forehead of each, while speaking the words, “For dust you are and to dust you shall return” (Genesis 3:19). This is what God spoke to Adam and Eve after they eaten of the forbidden fruit and fallen into sin. Rev. Trey Harper, pastor at First Forest United Methodist Church in Forest, Miss., said these words indicated to our first parents the bitterest fruit of their sin, namely death. Harper said in the context of the Ash Wednesday imposition of ashes, they remind each penitent of their sinfulness and mortality, and, thus, their need to repent and get right with God before it is too late. The cross reminds each penitent of the good news that through Jesus Christ crucified there is forgiveness for all sins, all guilt, and all punishment. Not all Christian churches observe Lent. Lent is mostly observed by the denominations of the various “reformed” traditions such Lutherans, Methodists, Presbyterians, as well as the Roman Catholics. Eastern Orthodox churches observe Lent or Great Lent, during the six weeks or 40 days preceding Palm Sunday with fasting continuing during the Holy Week of Orthodox Easter. The early Christians had introduced the tradition of Easter Sunday to celebrate Christ’s resurrection. Soon afterwards, a period of two or three days preparation, specially commemorating Christ’s passion and death – the ‘Holy Week’ part of Lent today – had been adopted by various Christian communities. But the earliest mention of Lent as we know it comes from the council of Nicaea in 325 AD. At the time of the council the Church was still united, therefore most Protestant churches recognize the authority of the early council as they church fathers sought to further unify and codify the theology of all Christian believers. Harper said as the practice of the Season of Lent grew and evolved, it became the practice that penitents, or those seeking to join the Church, would use this time of reflection and preparation to prepare themselves for baptism and the joining of the fellowship of believers. Within some modern traditions, the focus on individual spirituality over communal faith has led to the argument that the practice of Lent is overly “long and complicated.” But in light of the overly busy lives of the faithful, most people never take time to pause and reflect unless the Church requests it be done. Harper said the tradition of Ash Wednesday, can be dated back as far as the 8th century. Although, the pouring of ashes on one’s body (and dressing in sackcloth, a very rough material) as an outer manifestation of inner repentance or mourning is an ancient practice, it is mentioned several times in the Old Testament. What is probably the earliest occurrence is found at the very end of the book of Job. Other examples are found in 2 Samuel 13:19, Esther 4:1,3, Isaiah 61:3, Jeremiah 6:26, Ezekiel 27:30, and Daniel 9:3.